Mahesh Babu fans finally got something to merry about after the disastrous result of Spyder. 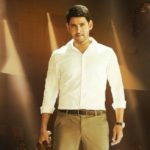 A leaked still from Mahesh’s upcoming film Bharath Ane Nenu took the internet by storm. Mahesh is looking extremely charming and dashing in the formal clothed avatar. 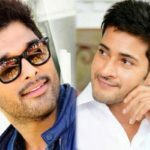 Mahesh is playing Chief Minister character in this mass entertainer with a political backdrop. 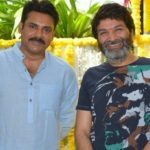 Eyebrows were raised when the news about Mahesh playing CM was broke out. Here is the answer for the people that had doubts upon Mahesh Babu’s look as the Chief Minister. 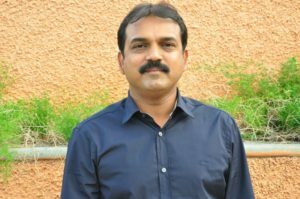 Although fans are happy about Mahesh Babu’s terrific look from Bharath Ane Nenu, the director of the film, Koratala Siva isn’t happy with the leakage. He wanted to keep it a secret for some more days. But one cannot stop the picture from circulating after it is out on the internet. Did you like Mahesh’s look as CM? 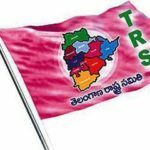 « Kavitha To Assembly, KTR To Lok Sabha?